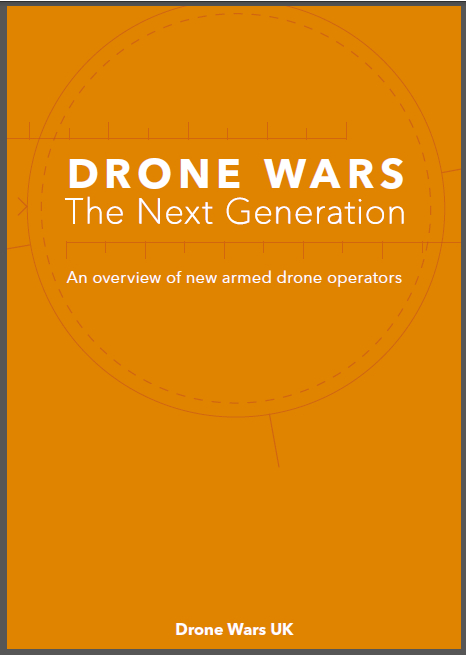 Drone Wars UK is today publishing a report that shows the UK Government has already spent over £2 billion purchasing, developing and researching drones and unmanned systems since 2007. 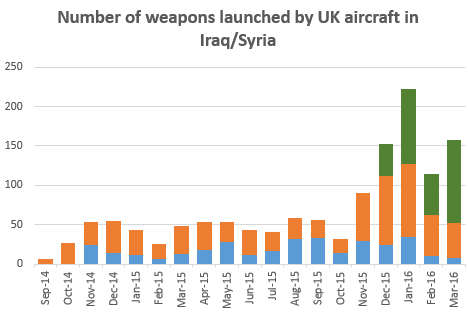 The report, Shelling Out: UK Government Spending on Unmanned drones, finds that the UK has spent £872m on five different drones that are currently in service with British forces, including £506m on the armed MQ-9 Reaper drone. The UK has committed a further £1,031m to developing new drones such as the Watchkeeper UAV and BAE Systems Taranis drone. Finally the UK has funded £120m of research within UK universities and British defence companies looking at unmanned systems. This included £30m funding for the ASTRAEA programme to open up UK civil airspace to autonomous drones. “UN experts, legal scholars and civil liberties campaigners are all expressing serious concerns about the rising use of unmanned drones. At a time of tough spending cuts it cannot be right that the UK is continuing to pour billions of pounds into developing new drones without proper parliamentary scrutiny or debate of the serious legal and ethical issues surrounding the use of this technology. Drones do not create security – just the opposite in fact. 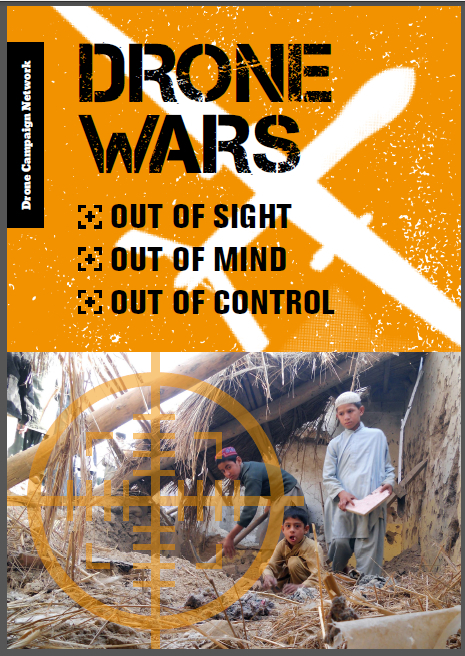 We have seen plenty of evidence of this over the past few years, but the lesson has been brought home yet again this week in the remarkable report Living under Drones, which shows that in Pakistan drones are creating fear, instability and many, many civilian casualties.